Voice Notes – 50-60 Native Cork. Good range of accents – fluent Irish speaker. 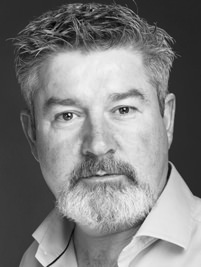 A Cork native, Denis is one of Ireland’s leading stage actors and has appeared in major productions in all Ireland’s theatres, on the West End and on Broadway and beyond – giving him an effortlessly well produced voice. With rich gravitas and warmth combined, Denis brings clear and authoritative tones to his mature voice which is instantly likeable and compelling. Denis is also a fluent Irish speaker with many years of work with TG4 and on RTE Radio in Irish and English.